The Pound in Corsham has announced a new series of art workshops for adults so that they can enjoy a little creative me-time. 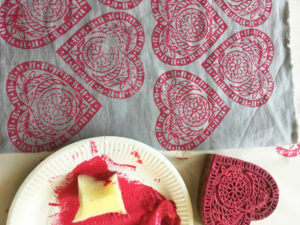 Learn to use traditional Indian block printing techniques with Clare and spend the day making stunning designs on paper, tissue and calico. Tote bags and tea-towels will also be provided for you to print on and take away to enjoy at home. Using a series of stencils created by Mel, you will prepare a design and create a bespoke, personalised tote bag, before going on to create cards and wrapping paper. 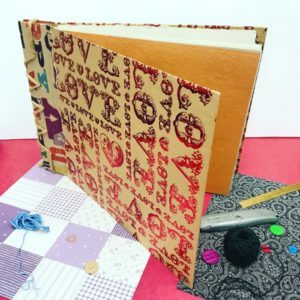 Learn to make unique and special hand bound hardback books. 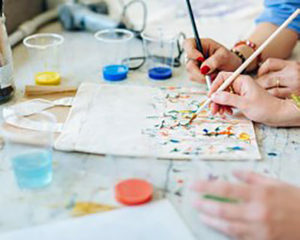 Using a selection of decorative papers, you will make a cover for your book and fill it with beautiful paper. Have you got a sewing machine but not sure how to use it? 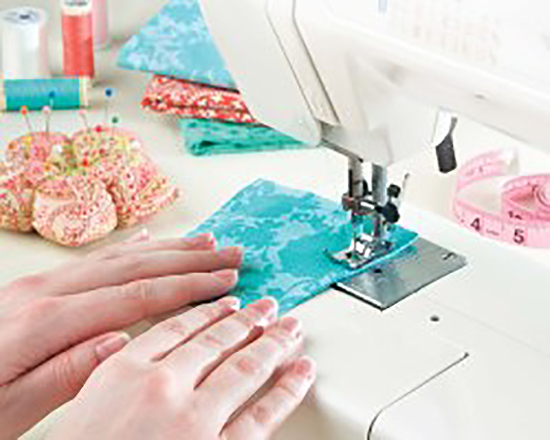 This workshop will give you the confidence to thread it up, wind the bobbin and adjust the settings to make a simple cushion cover. Please bring your sewing machine, instruction booklet if you have it, and half a metre of your chosen fabric with matching thread.